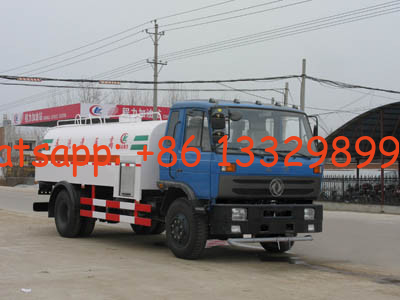 High pressure cleaning jetting trucks is also called pipeline dredging truck, adopt the strong pressure from the high pressure water flow flushing the block-up pipelines, etc. 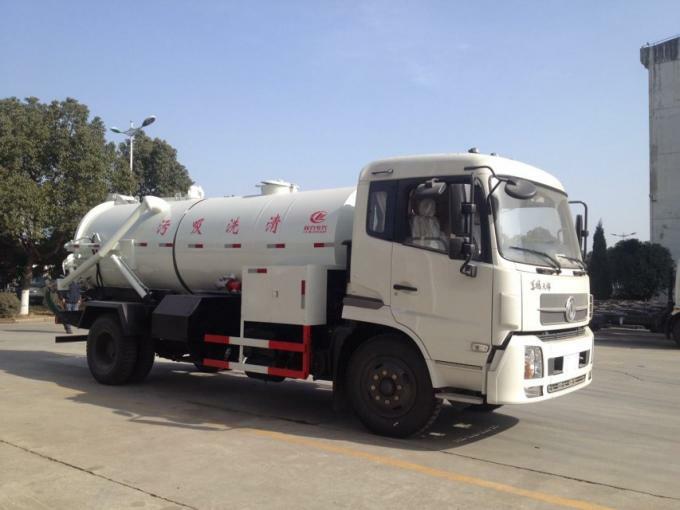 High pressure flushing trucks are made up of tank, high pressure pump and hydraulic system, etc. 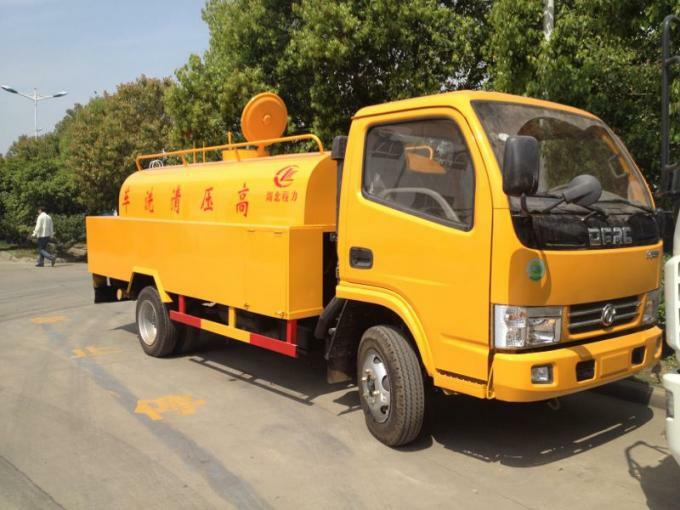 And the high pressure washer truck is mainly used for washing and cleaning the sewers, sediments of the pipes. And also the trucks can dredge Dead angle of mud, and cleaning walls, industrial drainage pipelines, road ground, etc. 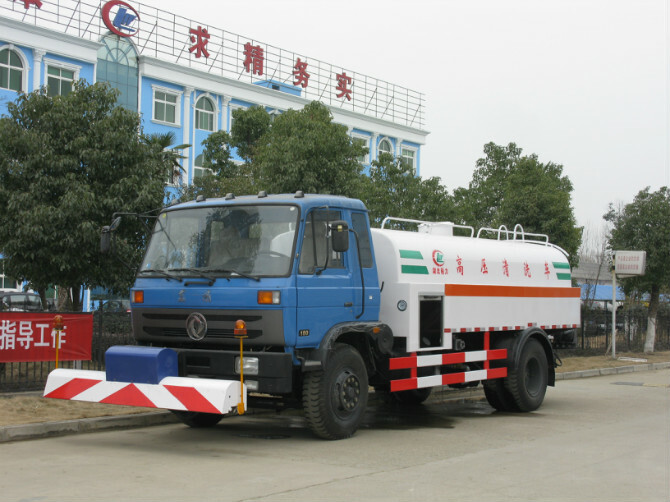 The high pressure jetting cleaning trucks can eb installed with the water sprinkling device, water cannon, front washing, rear sprinkling, and side spraying, etc. And the trucks can fight the fire in emergency, etc. 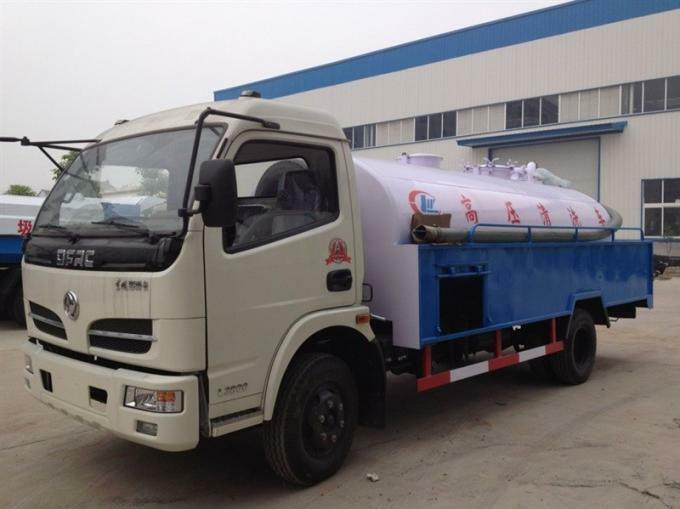 High pressure jetting tanker with the common device, adopts high quality carbon steel, Italian imported pump, 60m length with the diameter of 19mm high pressure pipe, 10 sets high pressure sprayer. 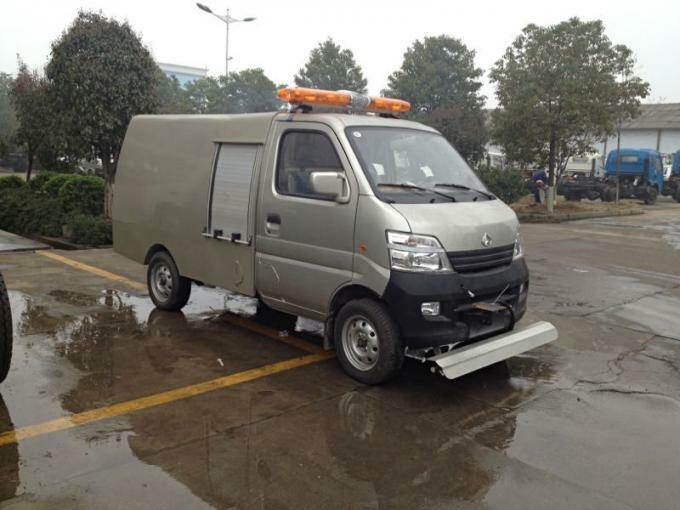 Chengli Special Automobile Co., Ltd. is the leading manufacturer of high pressure jetting vehicles, sewer jetting vehicles, pavement flushing truck, etc. More information, please feel free to contact with us.